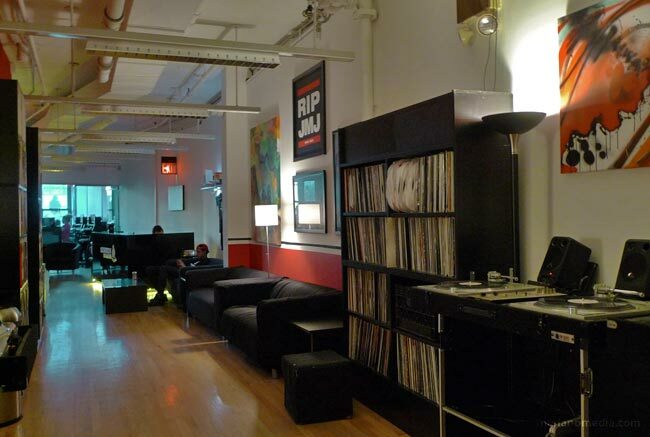 Scratch DJ Academy has finally settled into its new location at 32 Cooper Square! Scratch who? For those in the music industry, this title should be fairly familiar to you. If you are not familiar, shame on you! For those who are not acquainted, Scratch DJ Academy is a division of Scratch Music Group. In 2002, in the heydays of DJing where access to proper DJ education was not widespread, DJ Jam Master Jay and Rob Principe founded the academy to provide quality DJ education and access to the art form. Its legacy and legend extends forward to the future with the move of the academy to the historic Cooper Square where known institutions such as Cooper Square Union and New York University are located. I have had the privilege to be at the launch of Scratch NY’s new crib. The location was a definite game changer and the new spot had a cool vibe to it. Soon enough the Scratch Music Group will come out with a bang. The photo featured is of the Academy. 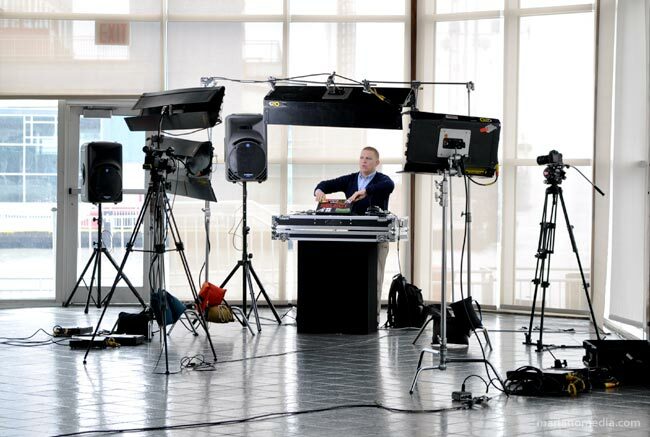 Stay tuned for the launch of Scratch Music Group and its other business lines – Scratch Events and Scratch Weddings.